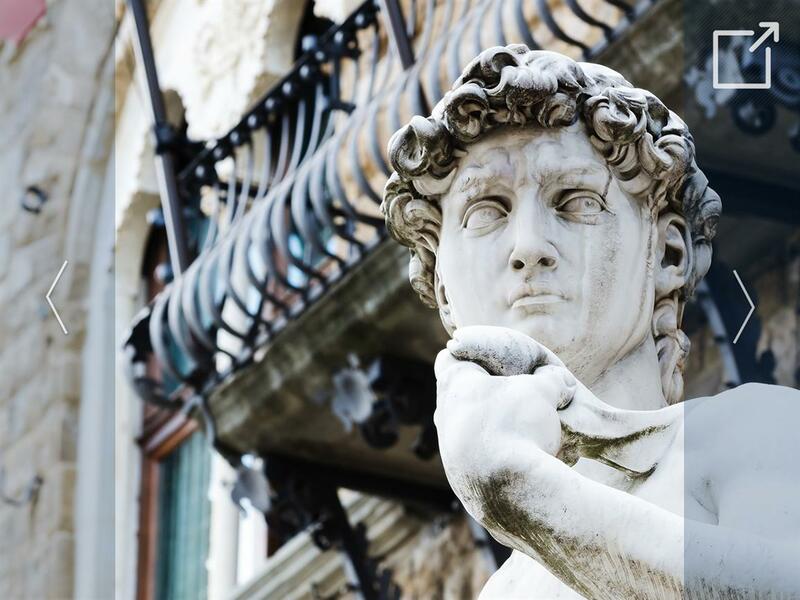 This 16-week program takes place in the beautiful city of Florence, where you will take accelerated Italian language, film, and culture courses, and explore electives such as art history, food studies, fashion marketing, and more. Many of your courses will be taught outside—taking advantage of the beautiful setting of Florence and surrounding areas in Tuscany. Quarter Abroad partners with CEA, an organization well-known for its high quality study abroad programs, in-country coordination of housing and language instruction. In addition, all program participants have the opportunity to integrate into the Florentine community and practice their language skills through unique internship and volunteering experiences in various settings.